ALOHA is a FREE open-source framework. 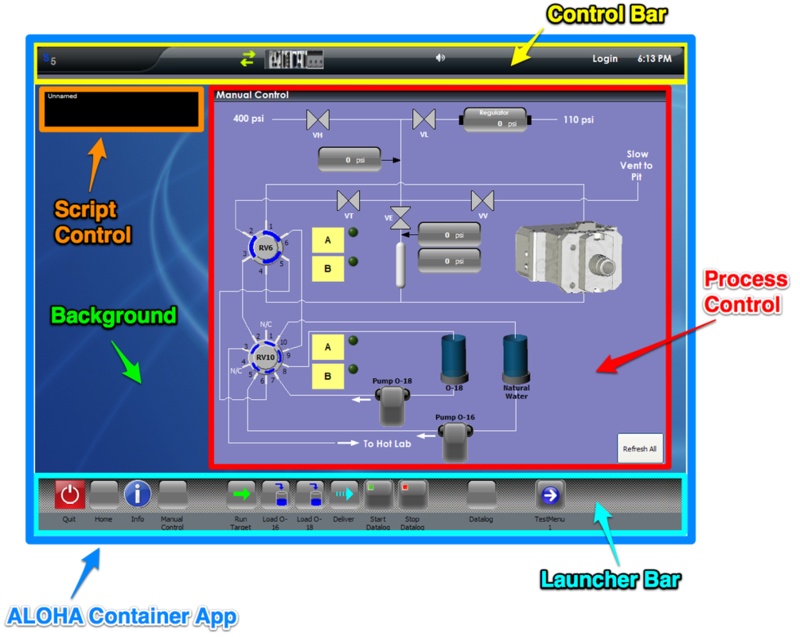 It is a modular application framework. Small modules come together to build a large application. ALOHA provides the framework for those modules and ties them together. The large scale systems we have developed with ALOHA have come together in a remarkably short time, and have shown excellent stability and scalability. Modular - ALOHA's structure makes it easy for multiple developers to work on parts of the larger application - something usually difficult to do in LabVIEW. Reusable - The modular structure makes sharing modules between multiple projects simple. KISS - Even beginner and moderate programs can be part of developing a large complex application. Modules are written using the simple Producer/Consumer design pattern. 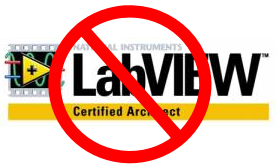 Approachable - Any reasonably skilled LabVIEW programmer can write modules for ALOHA. No Certified Architect required to be productive with ALOHA. Pre-architected - Fill-in-the-blank approach frees up the programmer to work on solving the specific problem rather than developing an architecture. Our apologies if the video below is not available. For some reason, YouTube keeps deleting this video. We will try to have it back up in a permanent form soon.